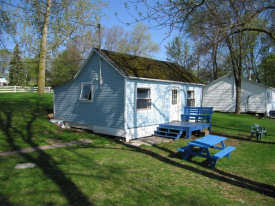 Twelve 1-4 bedroom fully equipped cottages. We have a sandy beach with a gradual depth. Roped off swimming area for smaller kids. Raft and Lake waterslide. Children's play area. Canoes, Kayaks, Paddleboat for rent. Motor boats available for rent (Operators Card Required). Close to all amenities and central to large�tourism area of Kingston, Ottawa, Peterborough and Toronto. Good fishing, Bass, Walleye, Pike and Muskie. For more information, please visit www.beachwoodhollow.com. 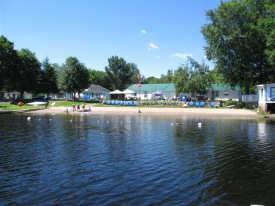 Offseason range from $210-$400.00 for weekend, 20% off summer rates for weekly rentals. Other Pricing:    Boat rentals start at $60 and go up.